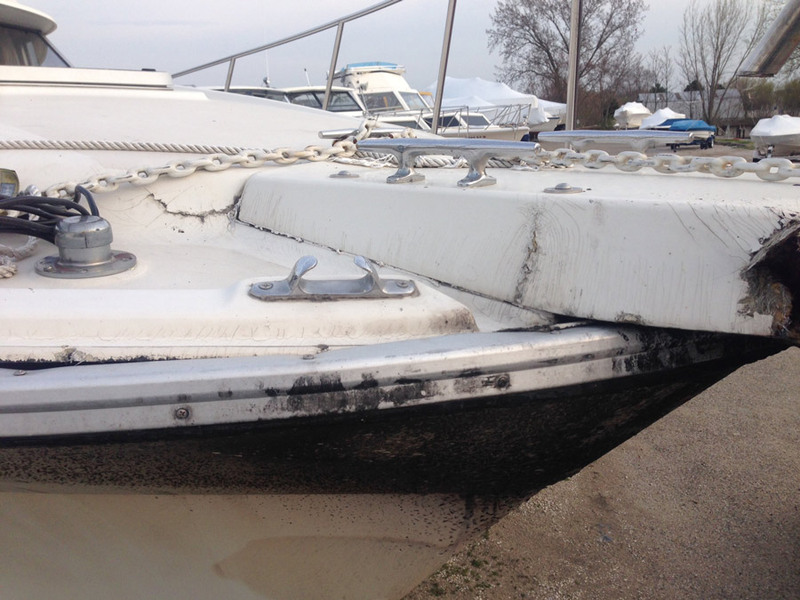 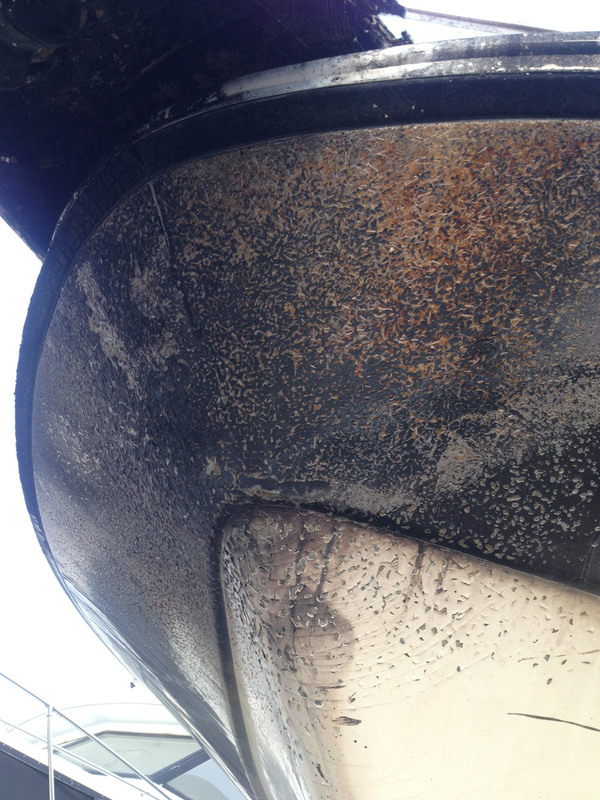 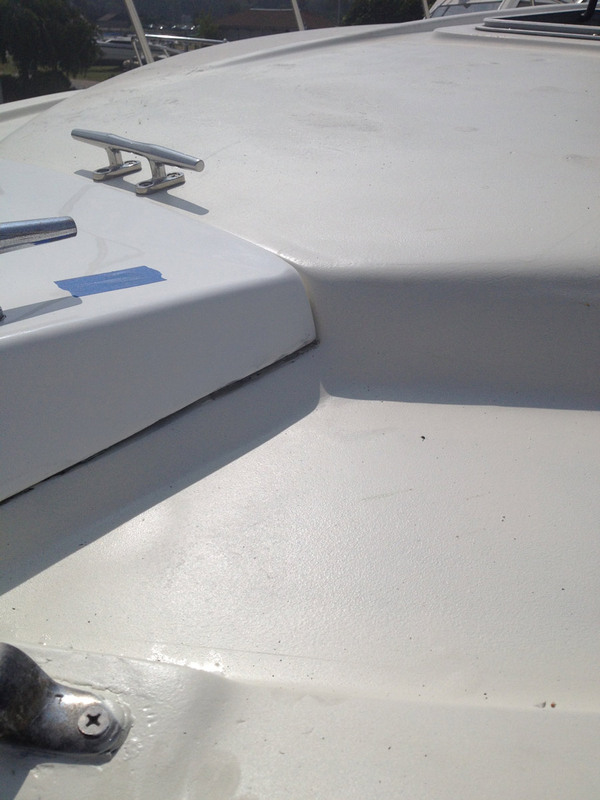 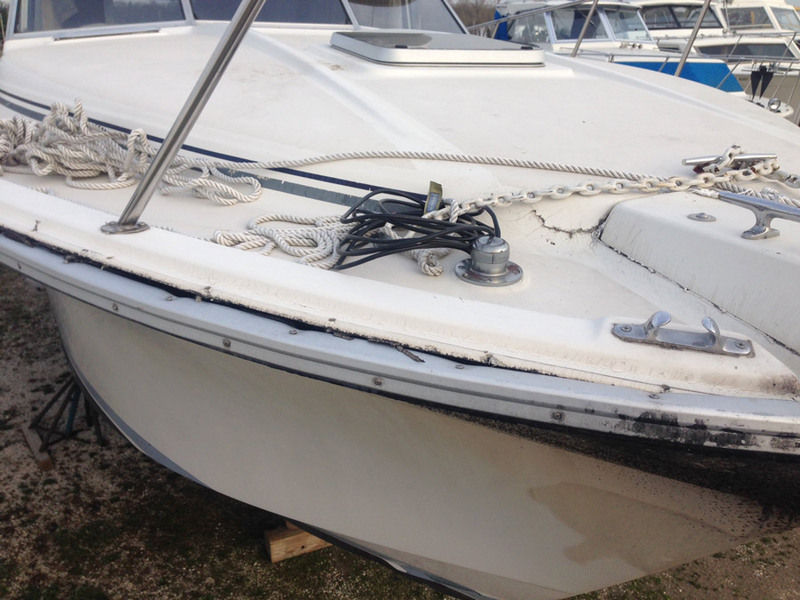 Nothing is more disheartening than a damaged area on your fiberglass boat. 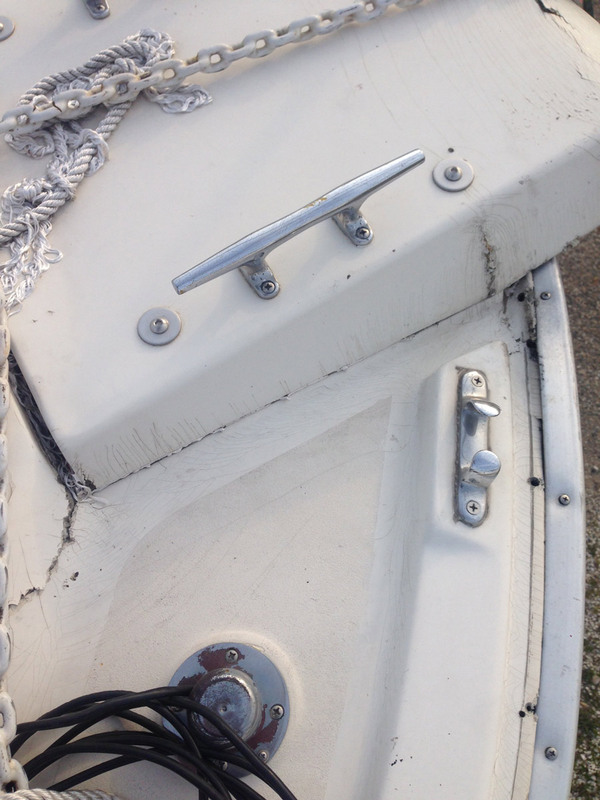 Not everyone can (or want to) do their own repairs. 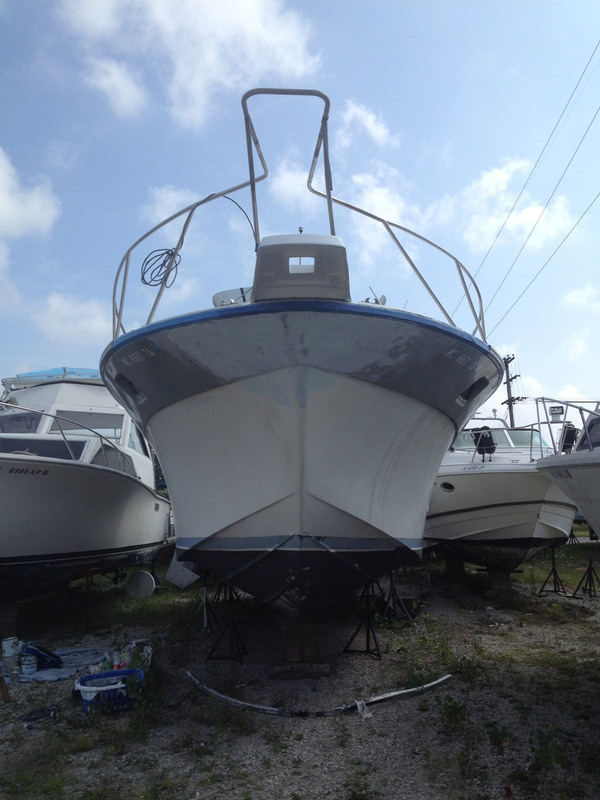 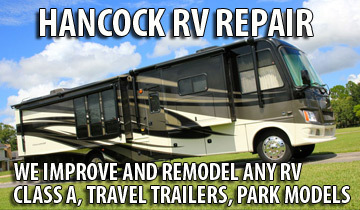 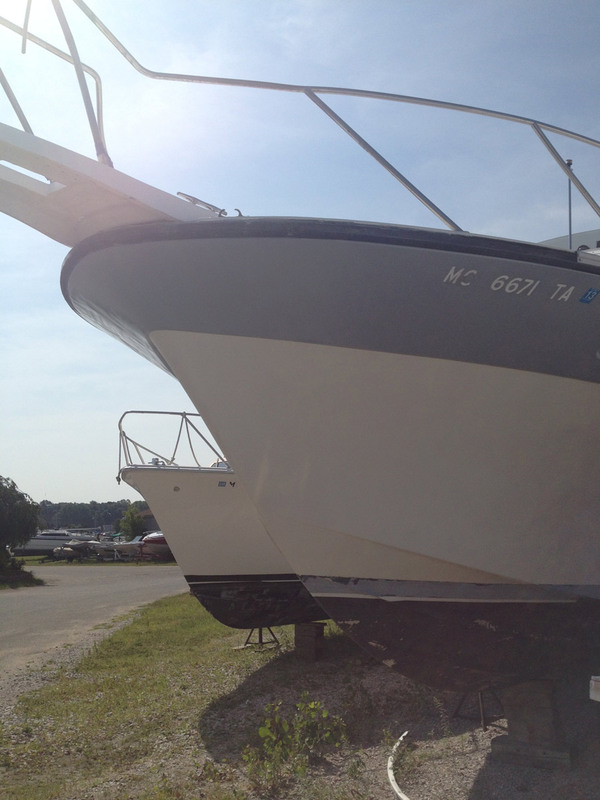 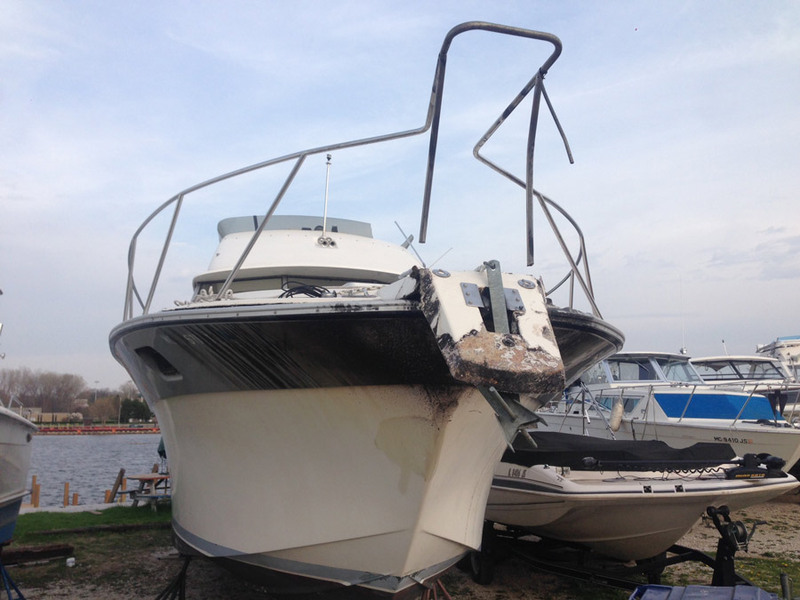 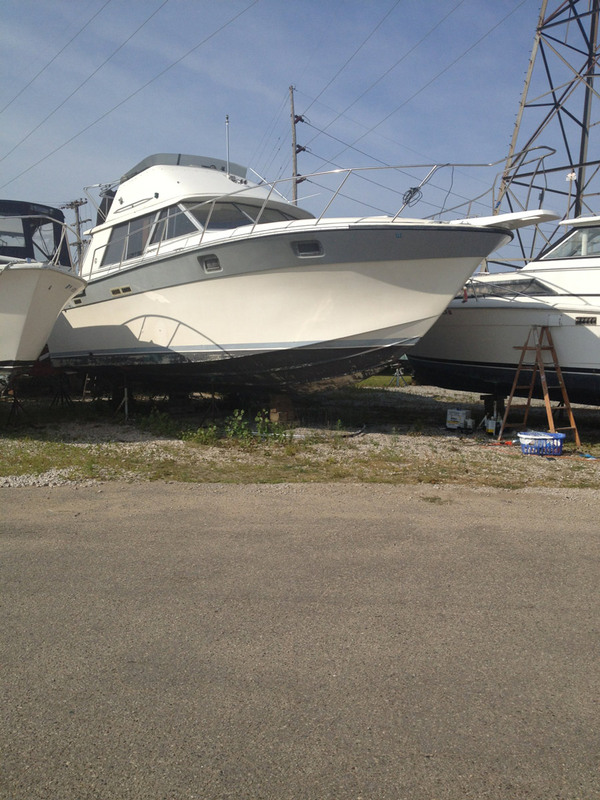 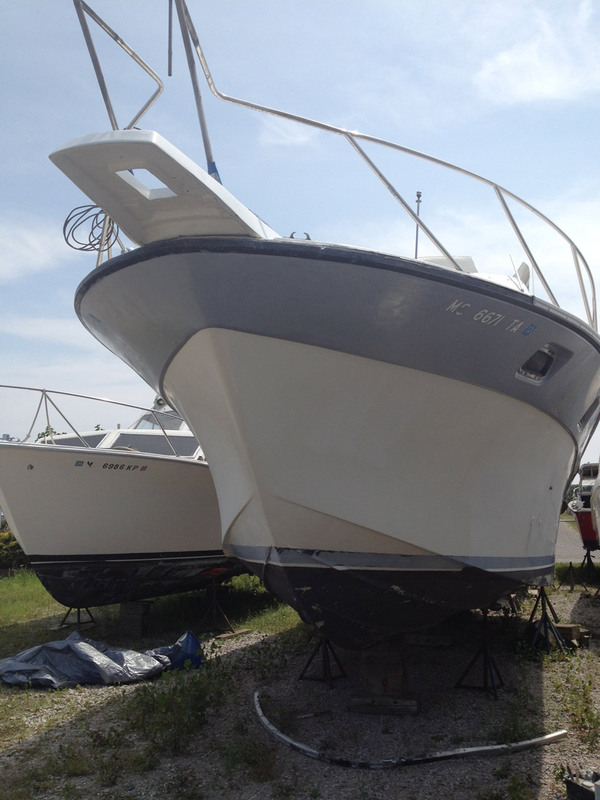 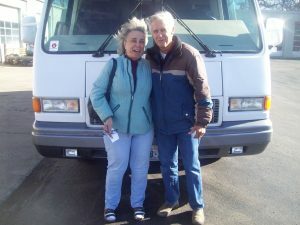 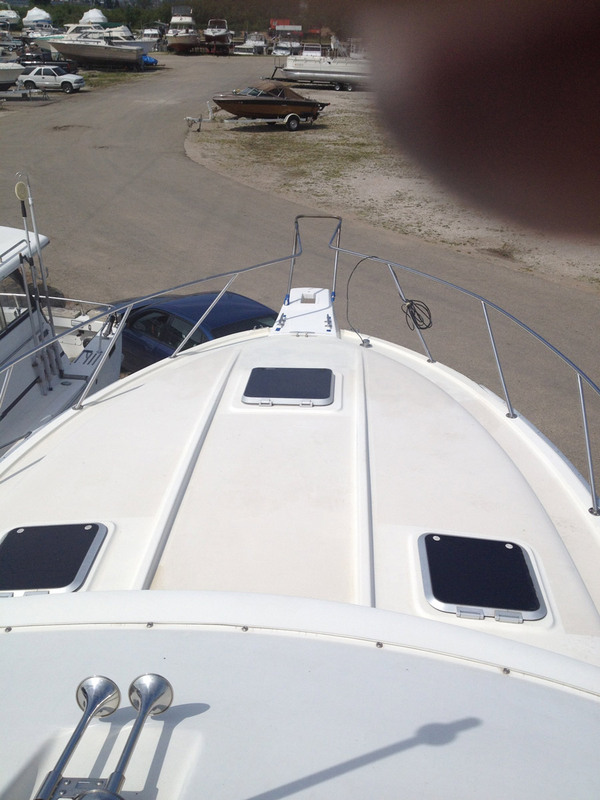 Hancock RV Repair offers professional boat fiberglass repair. 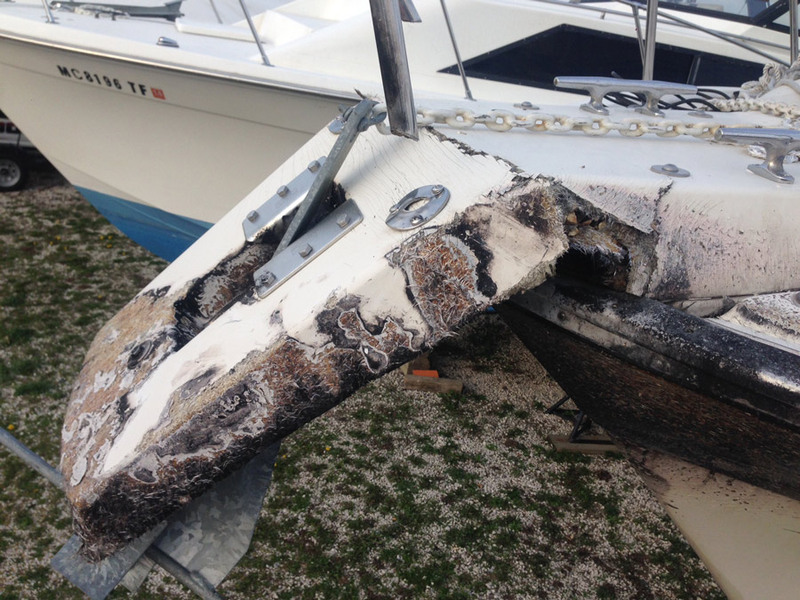 An example of the professional boat fiberglass repair that Hancock performs found below.